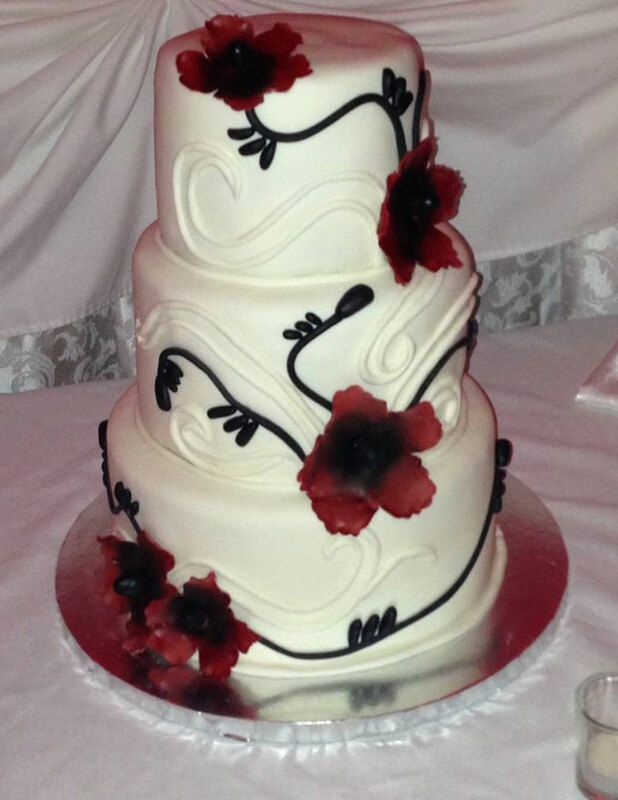 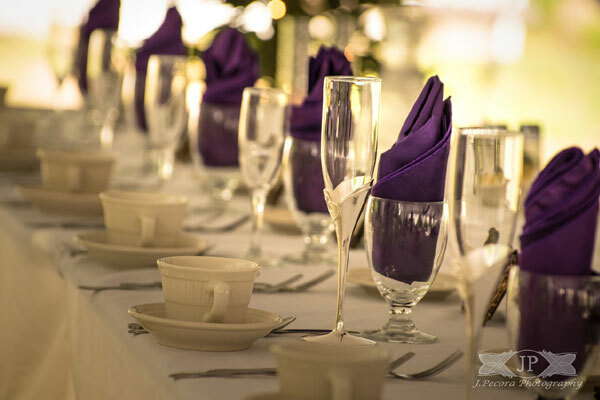 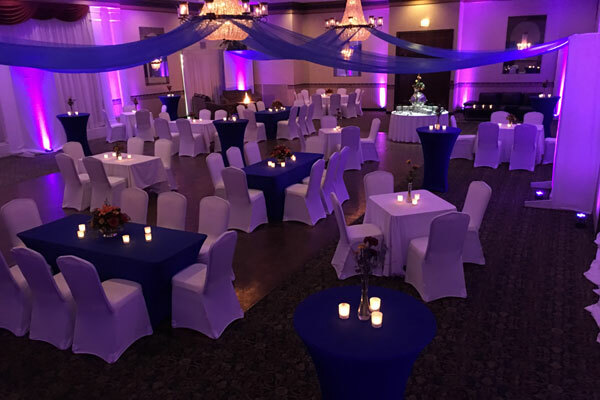 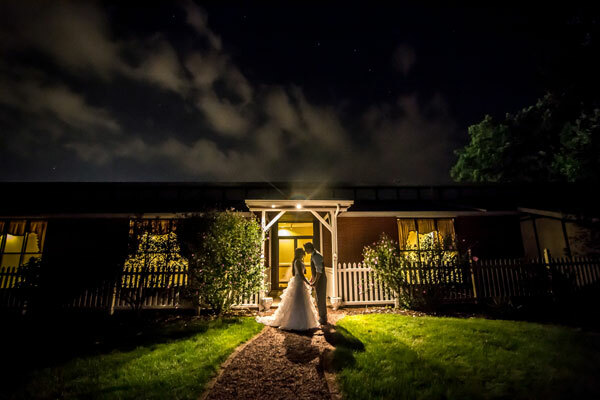 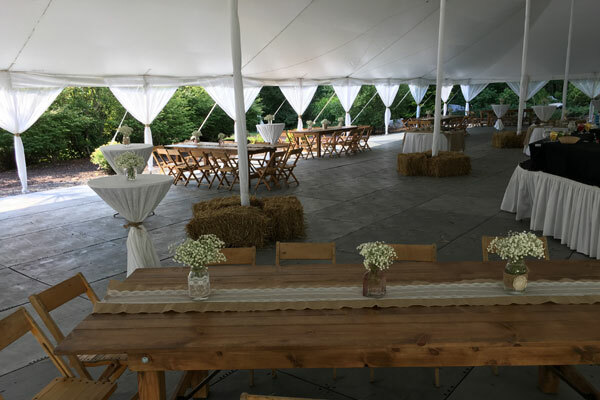 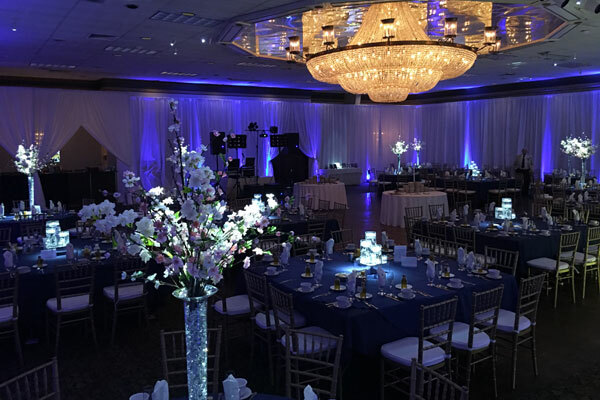 The Wedding Planner Magazine | Enjoy delicious recipes and beautifully landscaped backdrops by Premier Catering and Events at Genetti's in Hazleton. 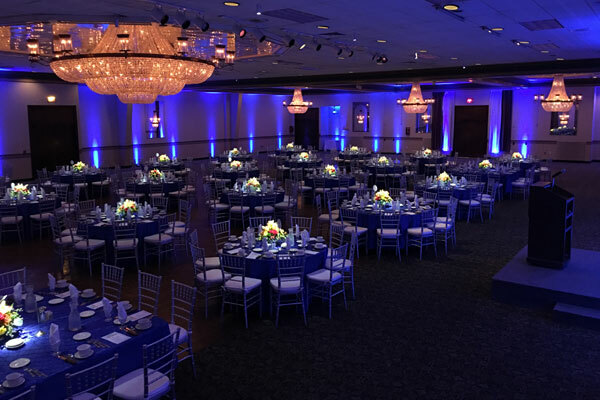 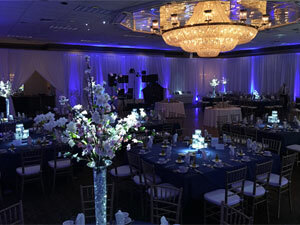 Our elegant ballrooms with crystal chandeliers provide the perfect atmosphere for such an important celebration. 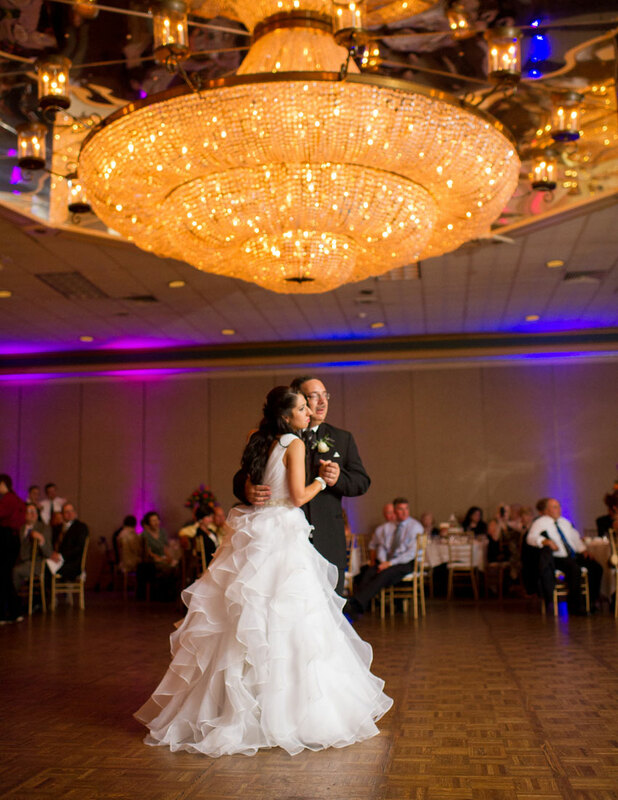 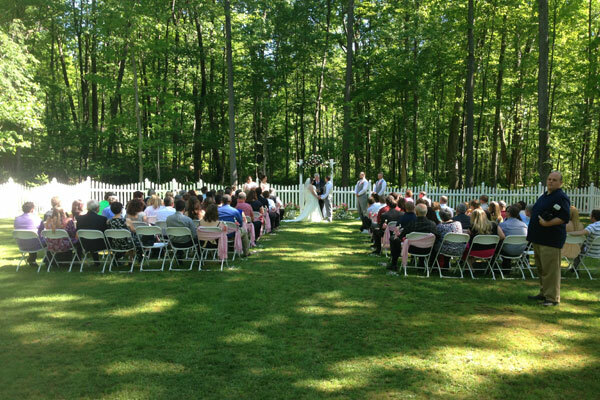 For those important pictures of the bride, groom, bridal party and family members. 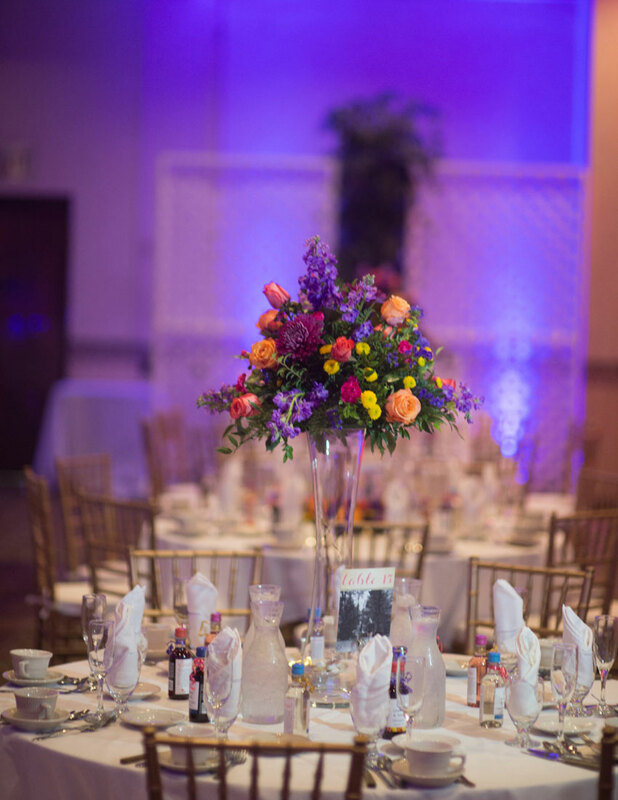 Genetti’s maintains beautifully landscaped gardens with a gazebo and an impressive indoor double staircase.